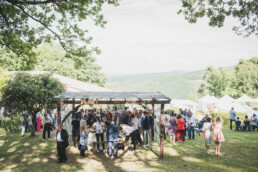 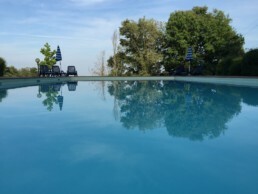 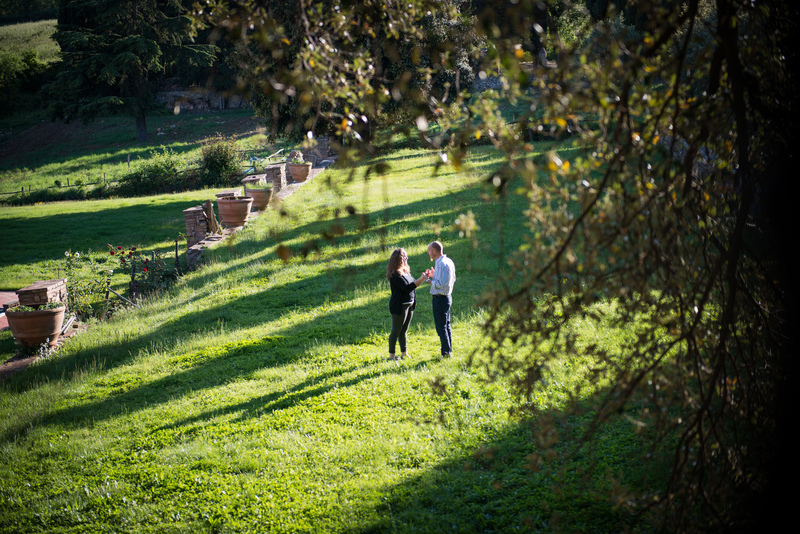 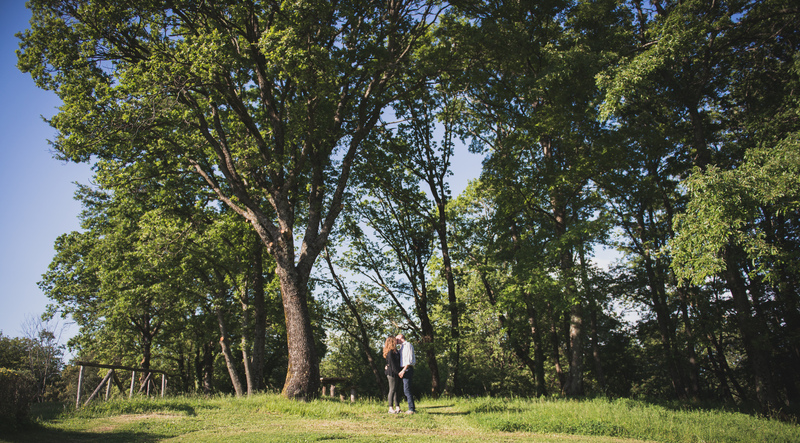 We invite you to spend a wonderfull “Wedding Wild Week” by us in Agriturismo “La Boscaglia”: 5 apartments, spacious gardens and swimming pool hidden in 1500 hectares of woodland and huge green spaces. 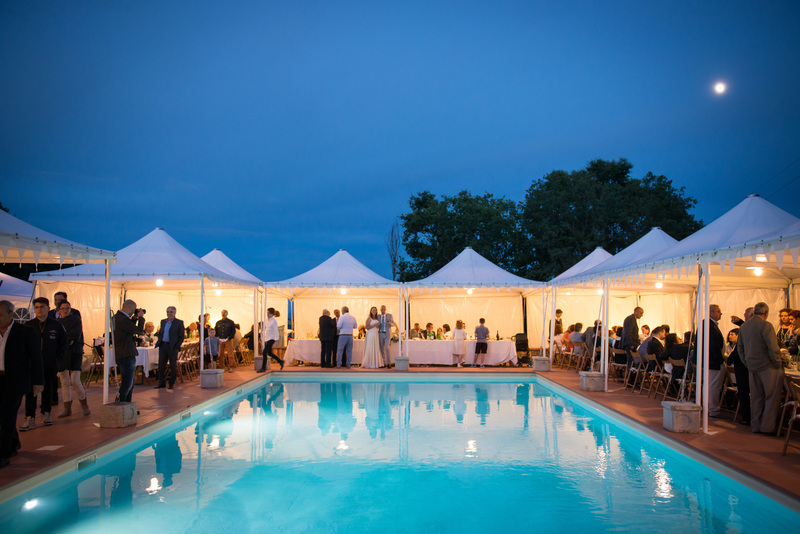 2 hectares of gardens surround the swimming pool where we can create the wedding of your dreams with the possibilty of a beautiful buffet or waitered service. 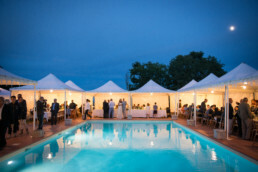 Possibility of small weddings inside our restaurant and up to 200 peopleoutdoors. 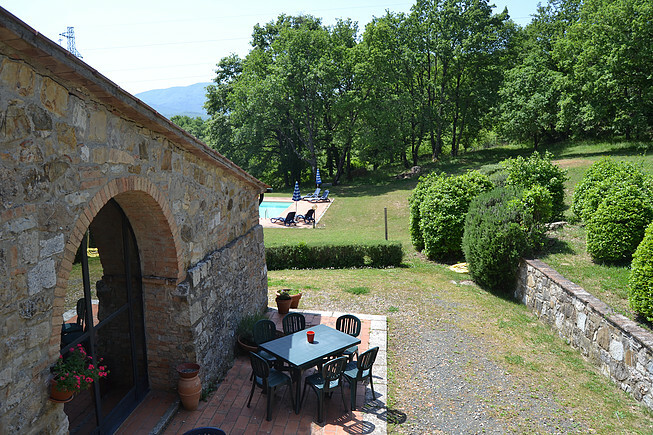 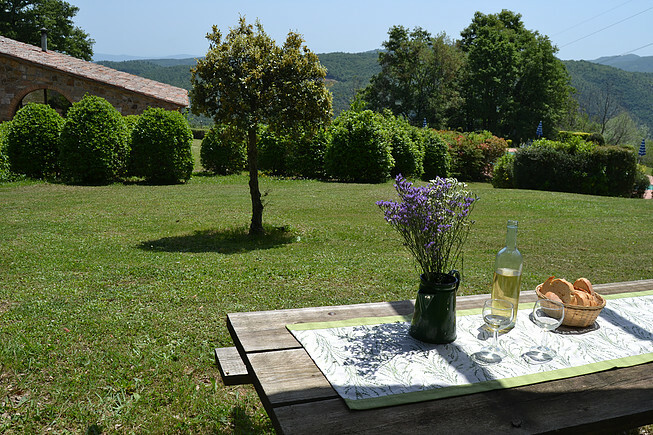 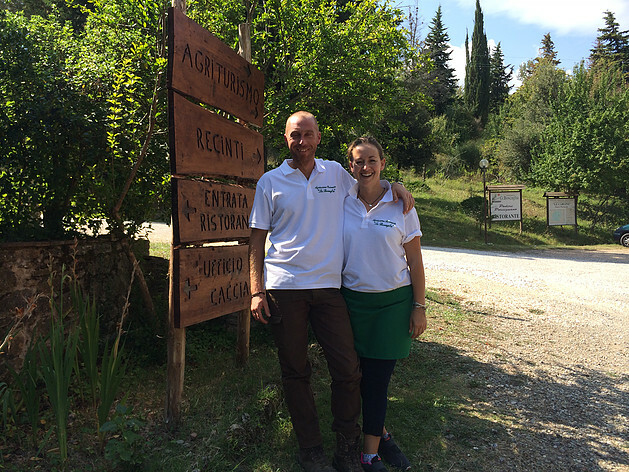 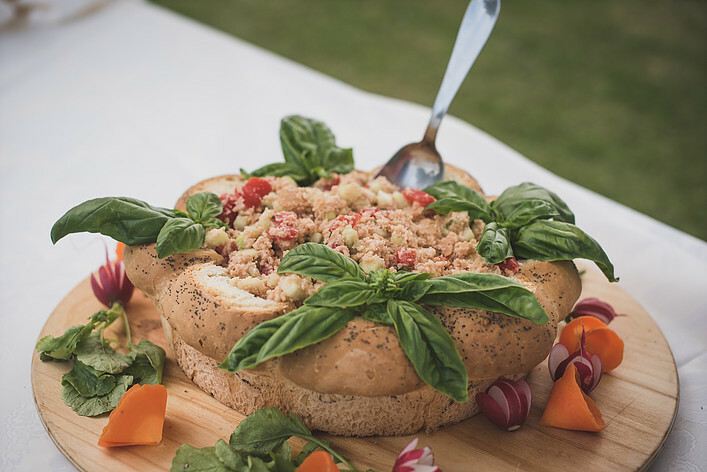 Make your special day even more memorable by spending a week in Tuscany with you family and friends, immerged in nature that only this corner of Tuscany can offer. Go horse riding thought the olive groves, learn how to cook fresh pasta or simply enjoy a few days in the sun before you take the important step. 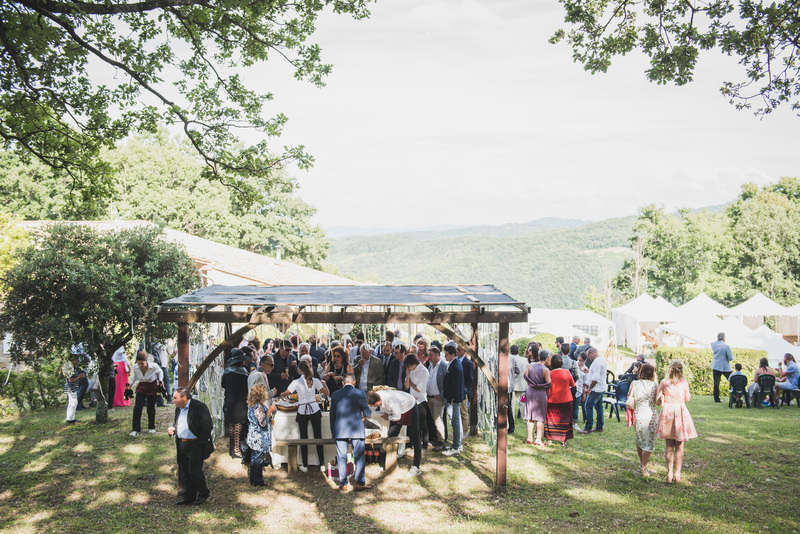 Here we have all that a bride will need, from hairdressers, make up stylists to amazing florists that will help make your wedding truly fantastic.